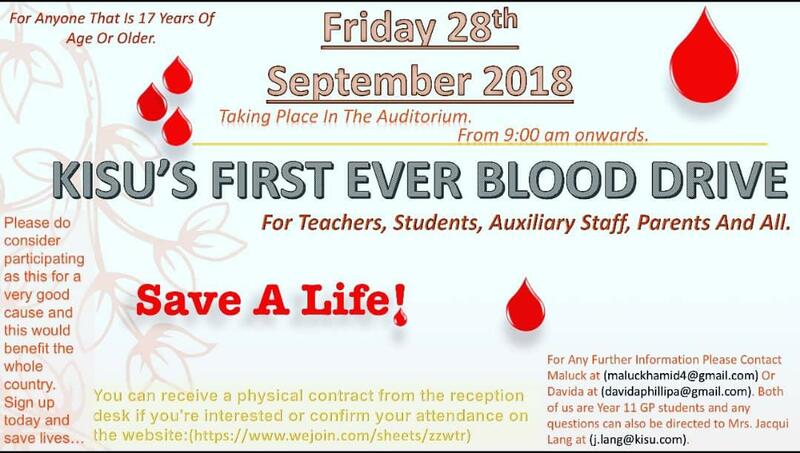 KAMPALA – Kampala International School Uganda is on Friday set to hold its first ever blood donation drive. The drive will start at 9 am in the school’s Auditorium. However, only people above the age of 17 will be encouraged to donate the blood. Those interested can receive a physical contract from the reception desk at the school, or confirm attendance through this website: (https://www.wejoin.com/sheets/zzwtr). 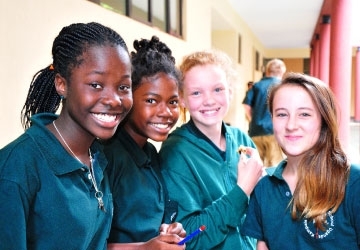 Kampala International School Uganda is an international school, located in the neighbourhood of Bukoto. It was formerly named Kabira International School of Uganda. The school has a primary section for students aged 2 to approximately 10/11 years of age. The school broadly follows the National Curriculum for England, modified to take into account the school’s location and international student body. Uganda annually needs 350,000 units of blood but can only raise between 270,000-300,000 units every year, leaving a deficit of between 50,000- 100,000 units. For every 10 people who need blood transfusion, 3 people never ever get it. Blood is critical in the care and treatment of pregnant mothers before and during birth, pediatric care, HIV/AIDS and cancer care as well as the treatment of malaria, sickle cell and accident victims.